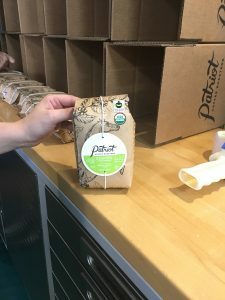 Patriot Craft Coffee based in Lakeland Florida provided our first shipment today of coffee to send to our deployed service men and women. 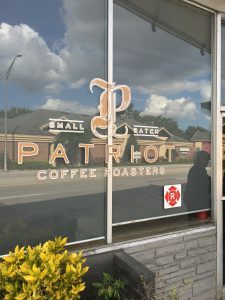 Chris McArthur, USMC Veteran and the owner of Patriot Craft Coffee has agreed to supply us with the coffee we send in our boxes. 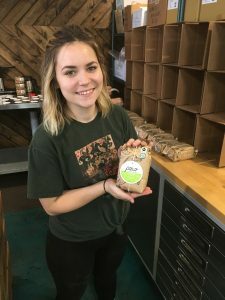 Just over the cost of the coffee we are getting from Walmart, we will now be able to send some really good coffee to those that are serving us so far from home.